I started playing around with codeigniter for a quick project, and wanted a simple ORM for manipulating databases quickly. After looking briefly at RedbeanPHP, I decided to give it a spin. Boris Strahija had actually shown how to do it last year in the forums, but I just wanted to post my files for reference. 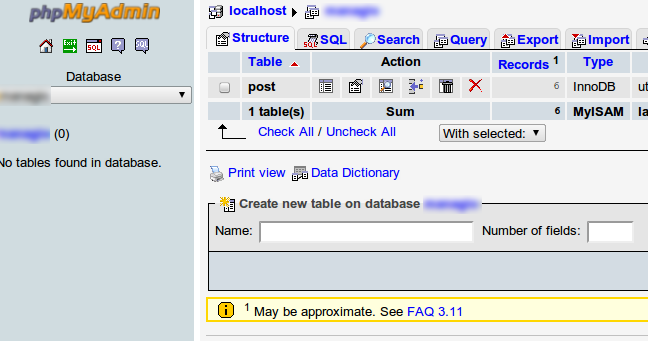 This assumes the database.php file in your config dir is already pointing to a valid database. I was using mysql. 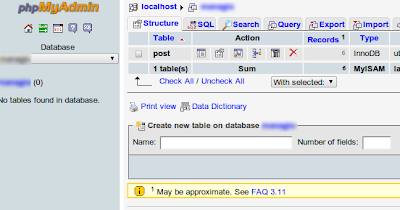 After running this controller, you should see a 'post' table created. Done!